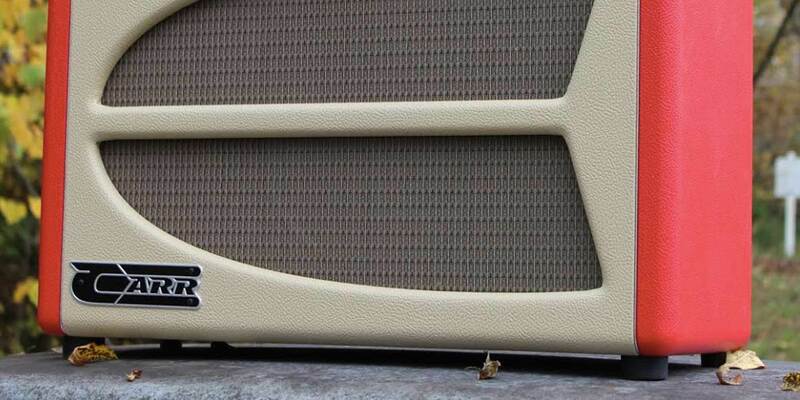 Carr Amplifiers’ Lincoln concept began with a 1964 Vox AC10, which the company purchased from a collector, and adds an expanded tonal range and the convenience of channel switching, Carr said. The new Lincoln combo amplifiers offer everything from sparkling cleans to heavy overdrive with the tap of a toe, lush reverb on both channels, and a two-position attenuator for the full 18 giggable watts, or a house-trained 6 watts, the company said. 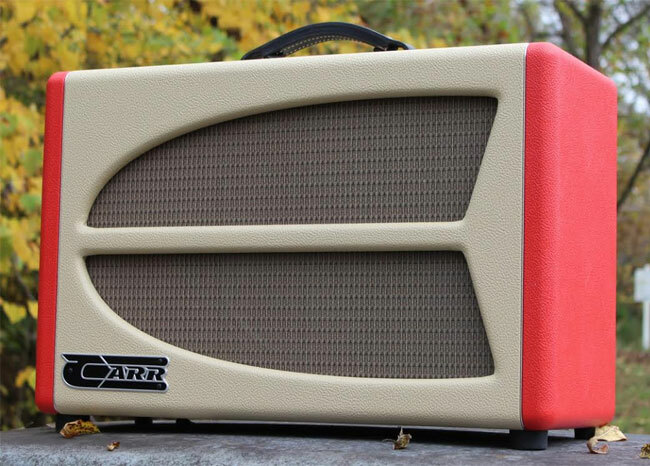 Carr Amplifiers began in 1998 with a passion for hand-wired vacuum-tube guitar amplifiers, taking inspiration from the classics of the ‘50s and ‘60s and adding new features, refinements in tone, reliability and ease of operation, the company said.